Don’t waste time learning how to podcast like an audio nerd. Launch your podcast TODAY in just four simple steps. 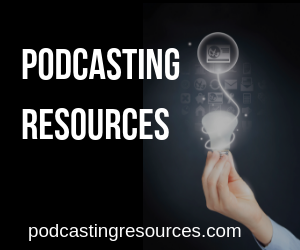 Make your podcast FAST and get it to your target audience NOW. Podcasting today is easier than ever before, but it takes more than technology to create a successful podcast. Over the last ten years, I have launched dozens of podcasts for my clients. Most have reached number one in their category. Some even reached top ten in all of iTunes. My simple 4 step process has been proven to work time and time again. I know what it takes to get a podcast out quickly, and how to design your podcast for maximum audience response. I believe in building systems and products that work for regular people and superstars alike. In this book, I’ll walk you through the very same steps I’ve used to create podcasting success for myself and my clients. Plus, I’ll teach you how to make a podcast that sounds great, without having to “engineer” a thing. PAUL COLLIGAN helps others leverage technology to expand their reach and revenue with reduced stress and no drama. He does this with a lifestyle and business designed to answer the challenges and opportunities of today’s ever-changing information economy. 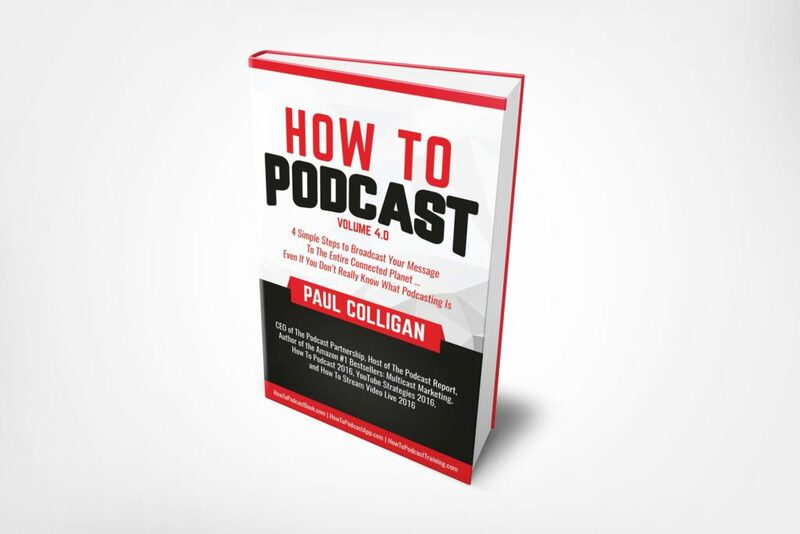 Paul is a husband, father, best-selling author, podcaster, keynote speaker, executive consultant, and the CEO of Colligan.com. He lives in Portland, Oregon with his wife and daughters and enjoys theater, music, great food, and travel. Ready to Do More Than Read? 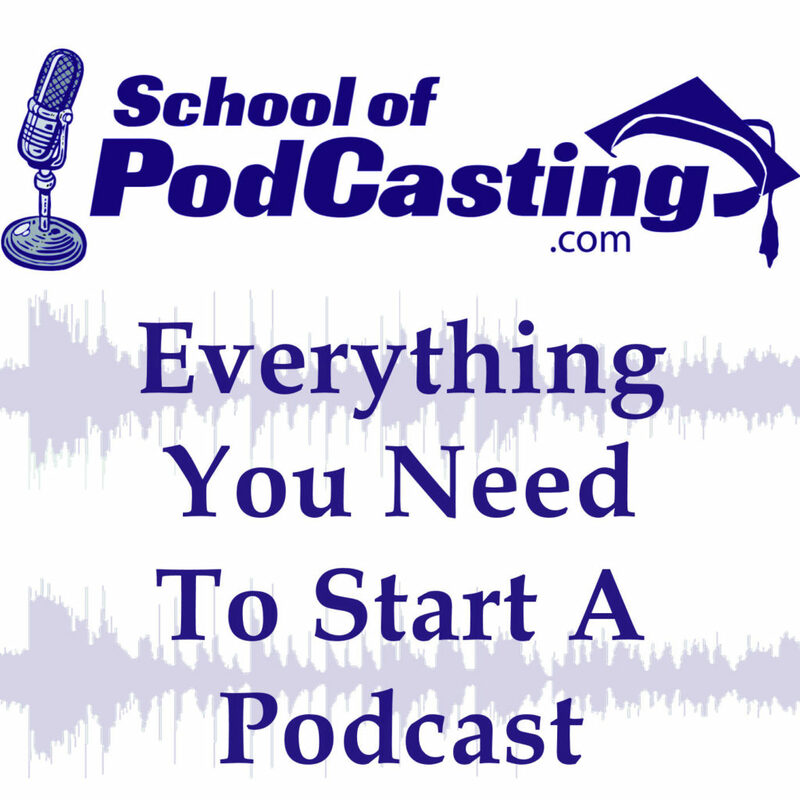 Join the School of Podcasting! USE THE COUPON CODE PODCON TO SAVE 20% this weekend!